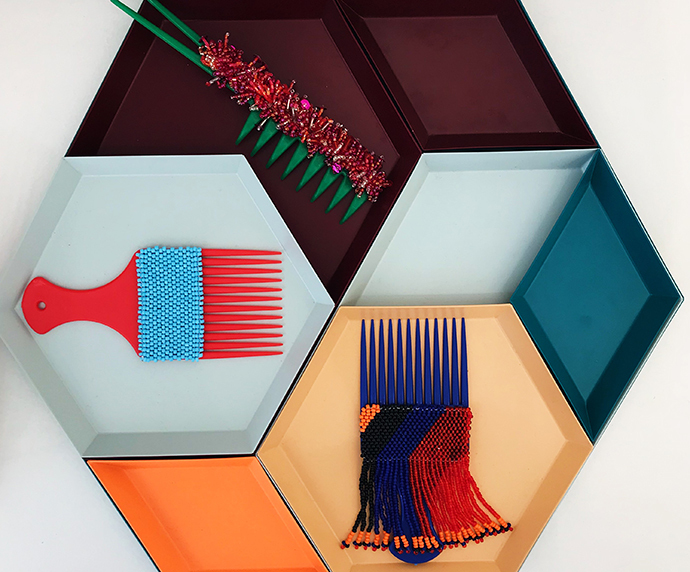 Cape Town-based multi-disciplinary designer and founder of luxury bag brand BLAC, Hamzeh Al Farahneh, has collaborated with GUILD on a collection of one-of-a-kind fabricated ductile combs. 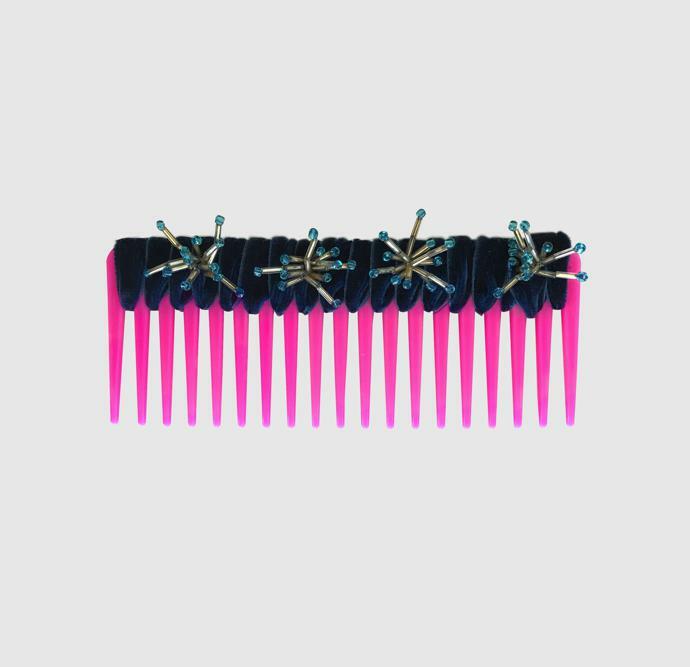 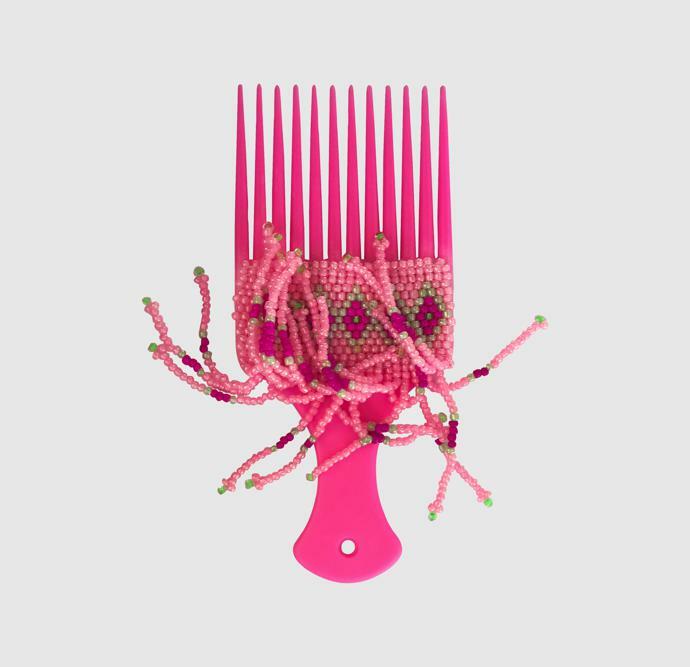 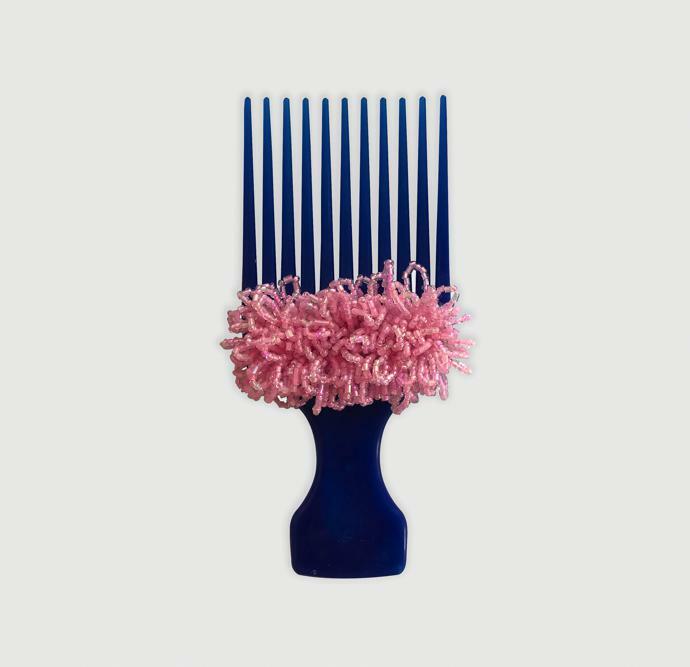 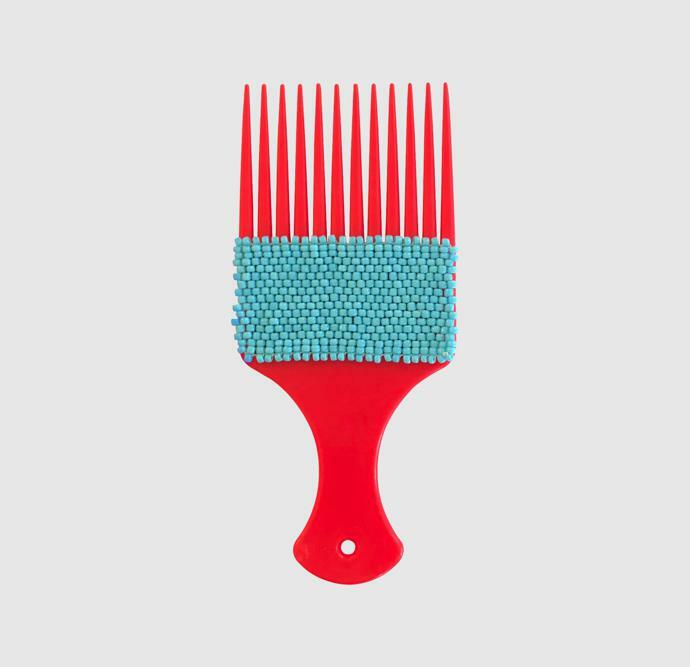 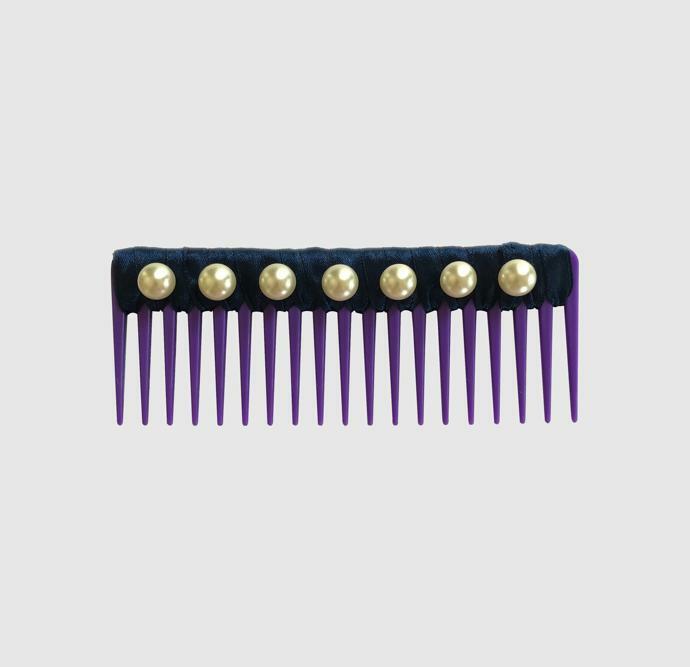 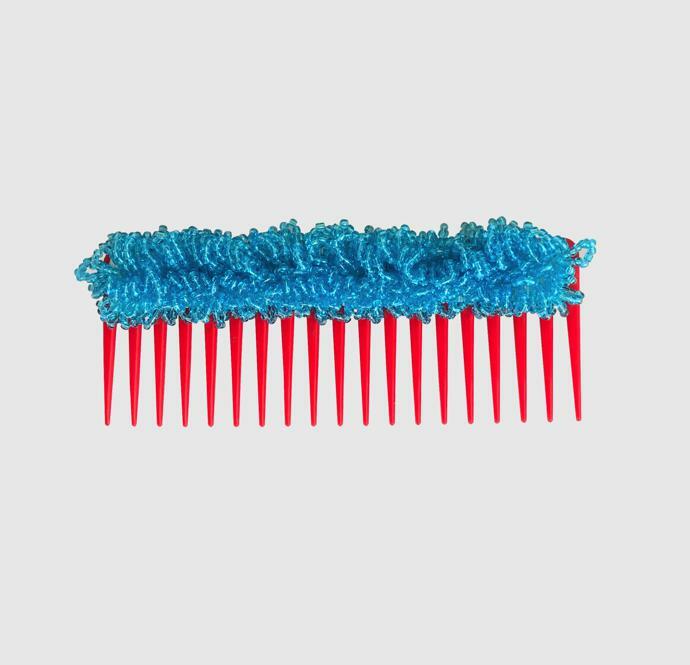 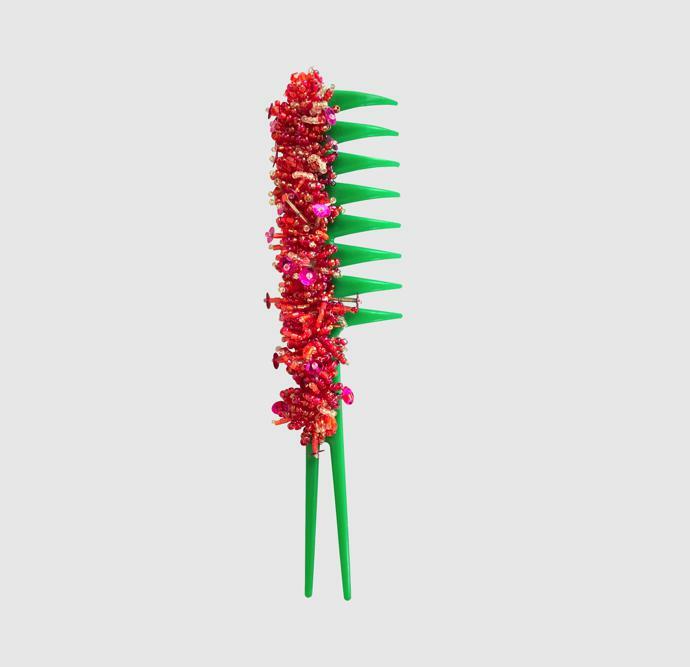 The collection, entitled Not Just a Comb, comes in a range of cheerful colours. 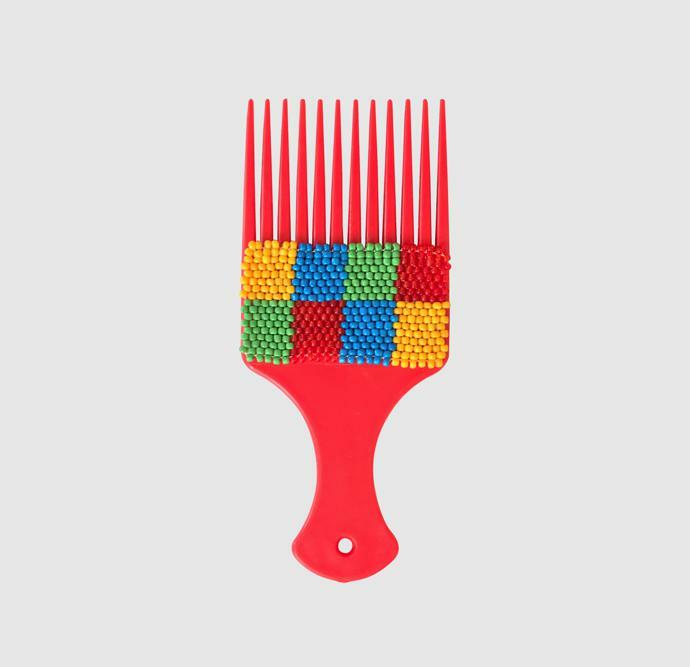 Each comb is handmade, with some of the combs crafted in part by Monkeybiz beaders. 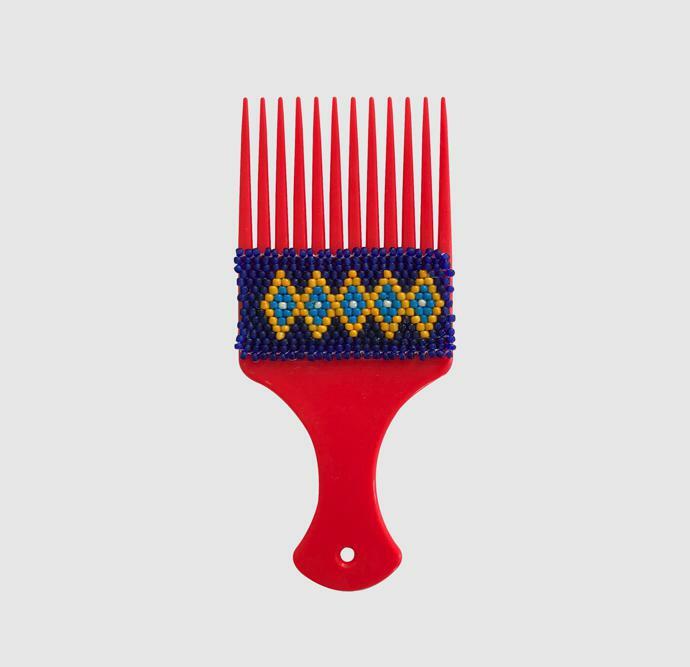 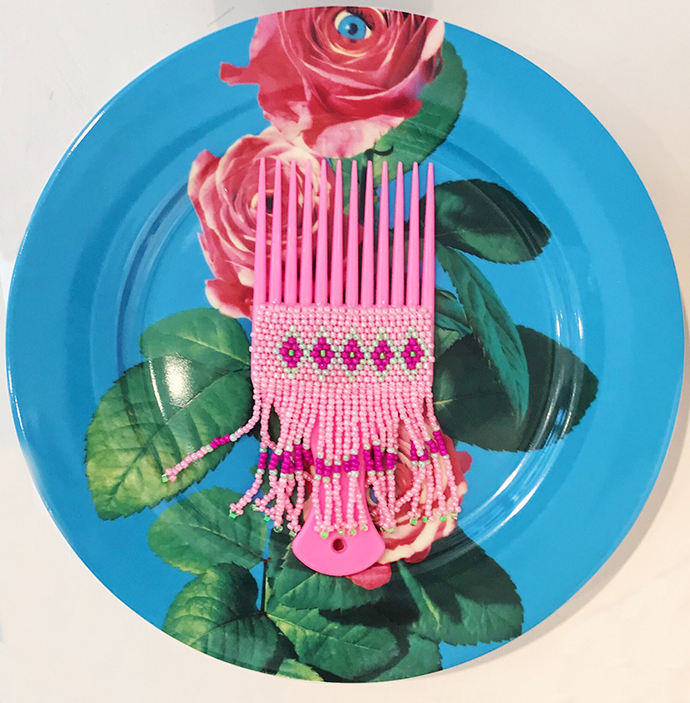 The designs are available in various styles, including the iconic African rake, wide tooth comb and styling comb. 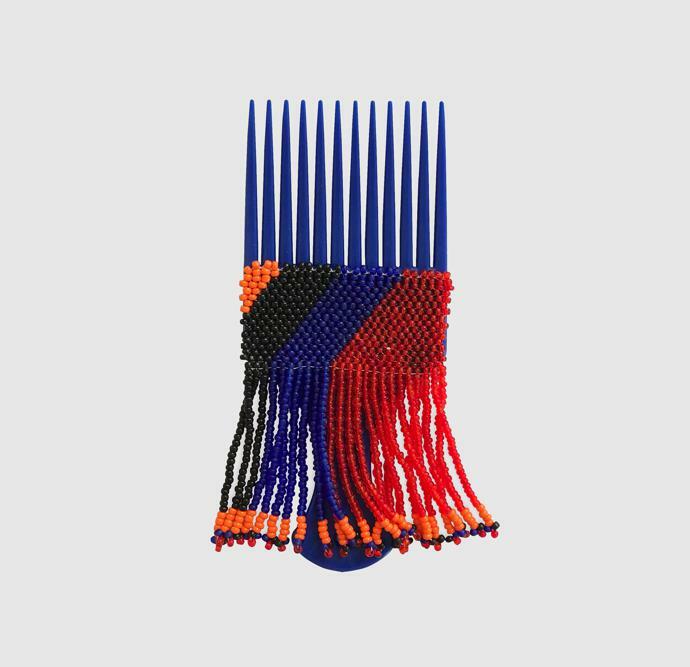 The combs start at R350 and are available at the GUILD store, located in the Silo District at the V&A Waterfront in Cape Town. 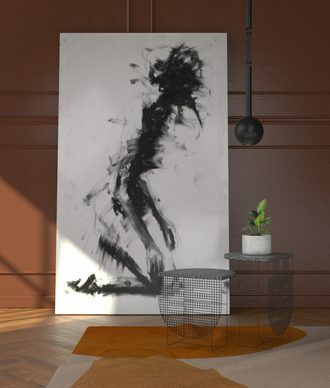 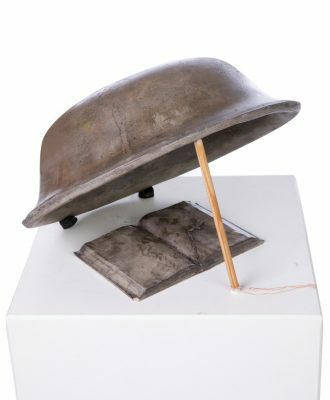 For more information about Hamzeh’s designs, visit shopblac.com.